Nervous About Buying Your First Home? 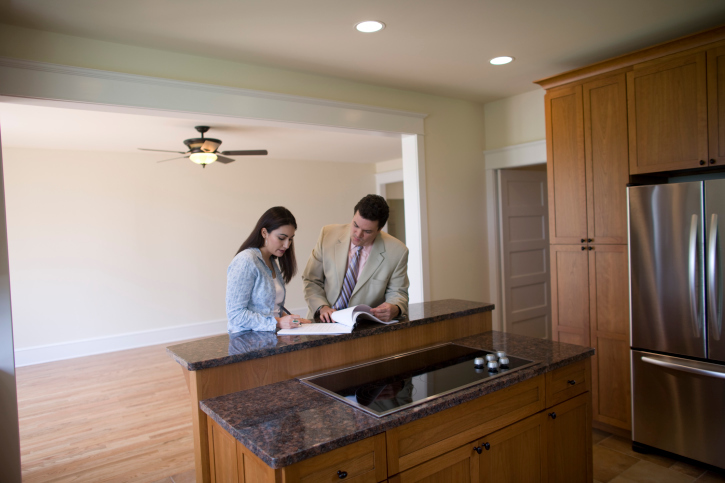 Are you nervous about buying your first home? Don’t worry you are not alone. Buying a home can be very stressful even if it’s your 10th time doing it. Feeling anxious or being nervous is perfectly normal when buying a home. Did you find the right property, the right area, are the schools any good, can I afford this? The list can go on and on, but if you follow some of the suggestions below you can will feel more secure with your decision. 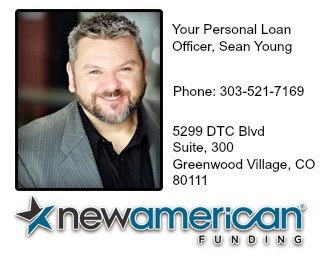 No matter what you your loan officer approves you for, you more than anyone know what you can afford. You should always buy within your means and stay within your budget. If the mortgage payment is tight you can also look at what you can scale down in your current budget. I had a client do this and he realized he was spending $1,000 per month going out to eat. 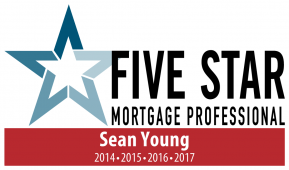 He made a financial decision to eat in more saving around $500 per month making his new home payment very affordable. Remember with a mortgage you will have an additional tax write off for mortgage insurance at the end of the year giving you even more savings. 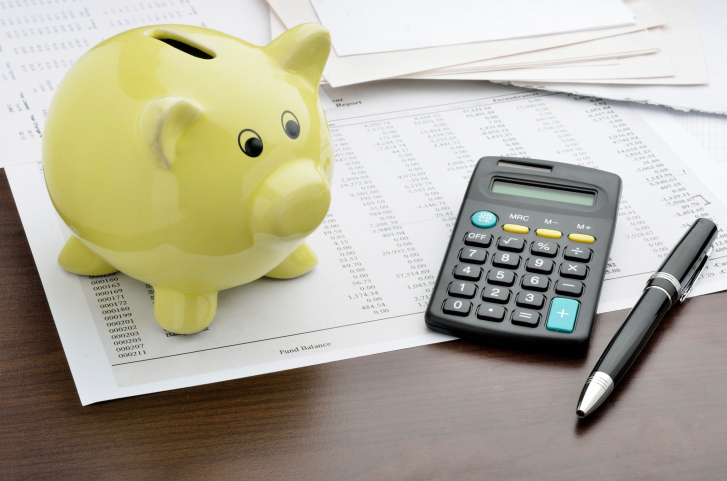 It may sound like a stressful activity to go over your budget, but when you look at the numbers most realize that buying a home is actually doable and affordable. Doing this can be a liberating feeling. Ask as many questions as you can. Don’t ever feel like you are asking to many questions or being overly cautious. Having unanswered questions can make anyone feel stressed, you will feel much better once you have the answers to your questions. Even ask the small questions, the ones you think are silly to ask. You should be able to trust that your Realtor and mortgage professional are here for you and want you to feel comfortable and secure all the way to closing and beyond. Take a nice walk around the block or two, get a feel for the neighborhood. If you see a neighbor, say hello and strike up a conversation. Don’t be shy as this may end up being your new home. The more you can get to talking with neighbors, the more you will be able to picture yourself as a member of the community. If you have kids, find out if there are other kids the same age nearby. That will help to ease their anxiety about moving as well. Visit the nearby parks and trails, take a drive and figure out what stores you’re nearest to, the route you can take to get to work, and which other amenities you might take advantage of. Home buyers often underestimate how important living in a safe neighborhood with plenty of accessible businesses can be. The more you can imagine yourself living at your new address, the better you will feel. If you do your research and get all of your questions answered from start to finish you will feel less stress and less anxiety. Rely on your real estate agent and your loan officer since they are here for you and want you to have the best outcome possible. In the end, never sign the papers on a new home unless you feel one hundred percent secure in your buying decision.